Instagram, finally added support for three new languages to it app including, Hebrew, Farsi, and Arabic. Although there were already 24 languages available on the platform for you to post and comment but all the 24 languages are “left-to-right” languages like English. This is the first time Instagram is adding “right-to-left” languages support to the platform. The addition of “right-to-left language” functionality is aimed to provide a better-written communication to the Arabic-speaking users. Starting from today, all the tree language support is available on the Android mobile app of Instagram first. In order to switch the language support in the app just go to the app settings, tap the language and select the desired language from the given list. With the addition of these languages, the company ended the support for short language translation. This means you won't be able to automatically translate any post available in an unfamiliar language to the language you use in-app. The move from the company will provide more business opportunities to companies and better communication with their customers. 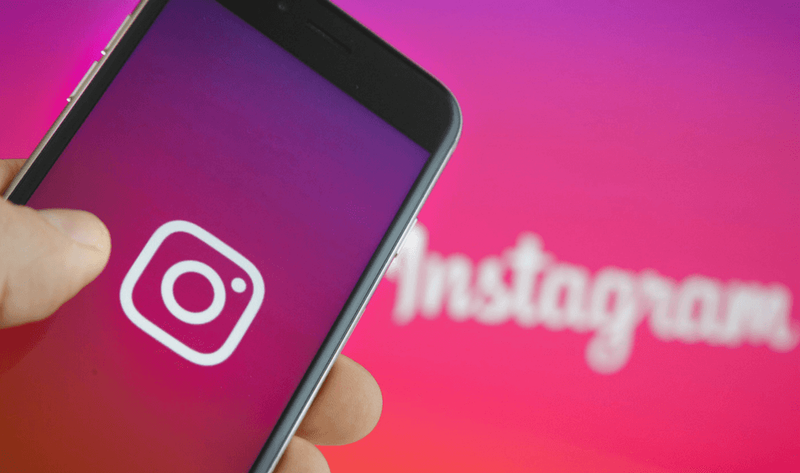 Priya Patel, Instagram regional product manager said, “With this update, businesses in the region can connect with the Arabic-speaking community for the first time and drive business results.” she also mentioned that Instagram has over 63 million users out of which 50 percent follow a brand. However, the right-to-left language support is nothing new in the social media platforms Twitter added the Arabic and Farsi languages to its mobile website back in 2012.